Video schema markup can give search engines more information about the content on a page with an embedded video. Without the video schema markup, the search engines will only know about the video’s title, description, and thumbnail. With Video Schema Markup, it is easy to tell the search engines about the duration of the video, who is its copyright holder, who has made it and who has featured in it. Makes your page more attractive and engaging: Schema markups make your page looks more useful, appealing and engaging in the search engine results page with images. Helps in promoting events: The schema markups help in promoting events directly in the search results. Can exhibit business details in search engine results page: The schema markup will help you in showing business details in SERPs such as blogs, founders, customer care, logos, contact numbers and social media accounts. Help customers to understand your business type: The schema markup will also help search engines in understanding your business type and offerings. 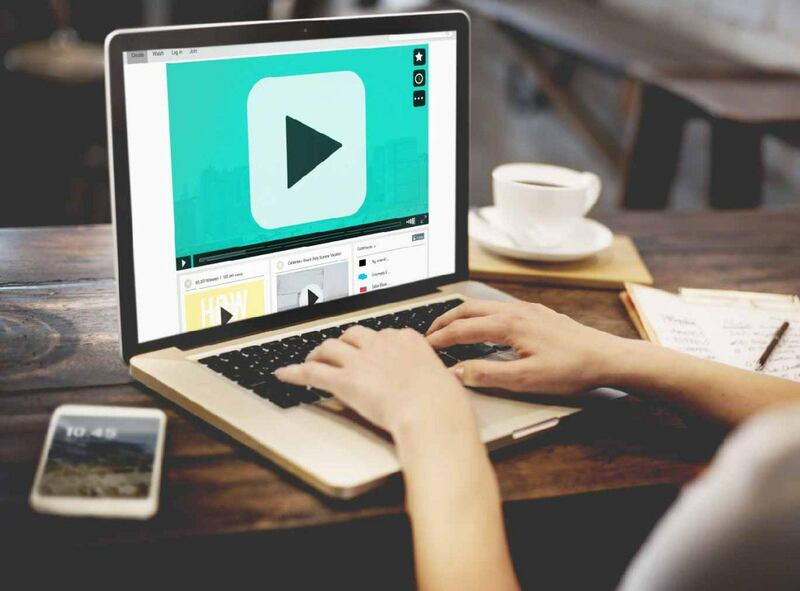 Useful for your target audience: The video schema markup is also useful for your target audience as they can learn more details about the video even before clicking it. The individuals can also decide as to whether that specific content is what they are looking for. Checklist of all parameters you can use with video schema mark up for your on-page videos. Title: You need to include the title that you have used for the video. Description: You need to describe what the video is all about. The description should be short around 160 characters and helpful. Thumbnail URL: Include a thumbnail from your video frames or create one. Time: Duration is a very important parameter. Some people think that its best to go with a shorter video. Transcript: This parameter will help you in giving further details and you do not need to worry about the character limits. Upload Date: This parameter is useful in determining whether your content is still relevant or not. This is the date when the video was first published. Embedded URL: EmbeddedURL tells you where the video is hosted, and it also helps the search engine in finding it faster. Expires: This parameter or tag specifies the date when the video will no longer be available. This feature is also useful when you come to know that the videos will stop becoming important after a certain date.